The Scottish flag. Author: Alasdair Mckenzie. 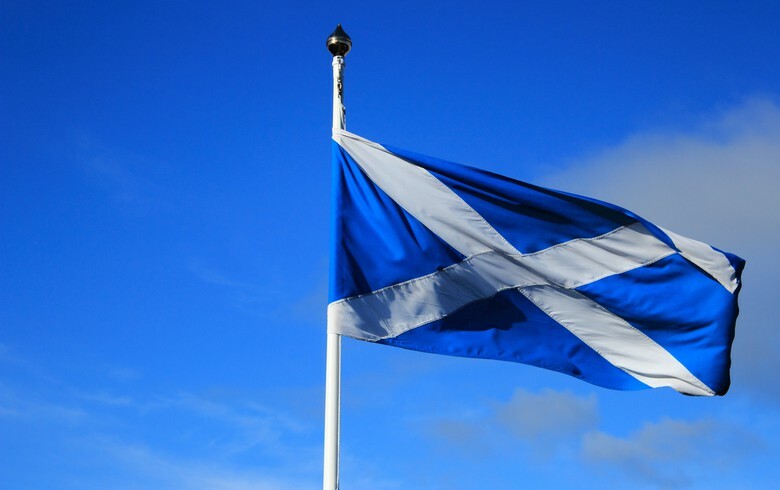 February 12 (Renewables Now) - The government of Scotland has announced a new fund of GBP 10 million (USD 12.9m/EUR 11.4m) to support the commercial deployment of tidal energy systems in Scottish waters. 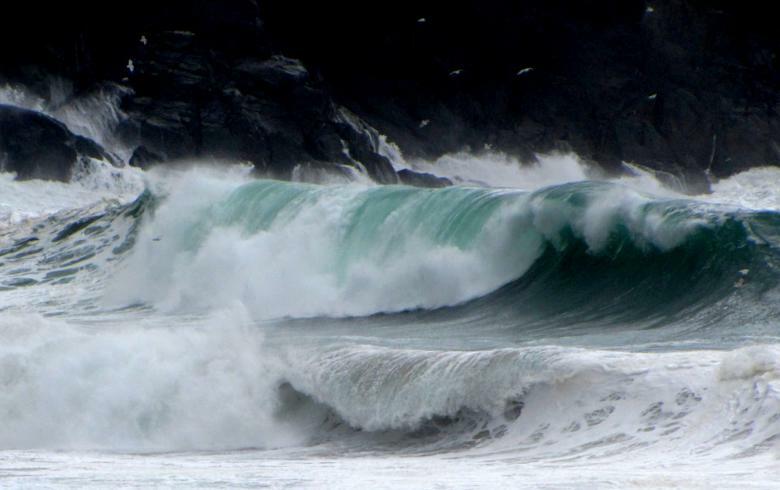 The Saltire Tidal Energy Challenge Fund will be accepting applications by December 6, the government said on Sunday. The applicants will need to demonstrate the need for, and added value of, Scottish Government support, and relate to the capital costs of developing a material or technical innovation that could cut the cost of tidal energy. Demonstrating collaboration across the Scottish supply chain will also be important. The projects must be deployed by March 2020. “The industry has taken momentous steps forward in recent years, and we are proud to have supported that, but the path to commercialisation is taking longer, and proving more difficult, than initially expected. 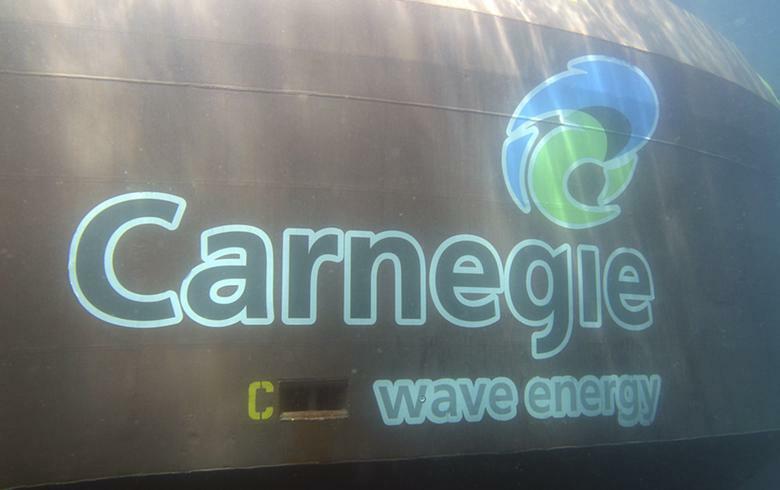 The investment climate has been harmed by the UK Government’s decision in 2016 to remove a ring-fenced subsidy for marine energy and by the parallel uncertainties caused by the UK’s withdrawal from the EU,” said Paul Wheelhouse, Scotland’s Energy Minister. SIMEC Atlantis Energy Ltd (LON:SAE) welcomed the announcement, saying in a statement today that the fund's launch demonstrates a tangible financial commitment by the Scottish government to making the investment required to transition tidal power into full scale commercialisation.